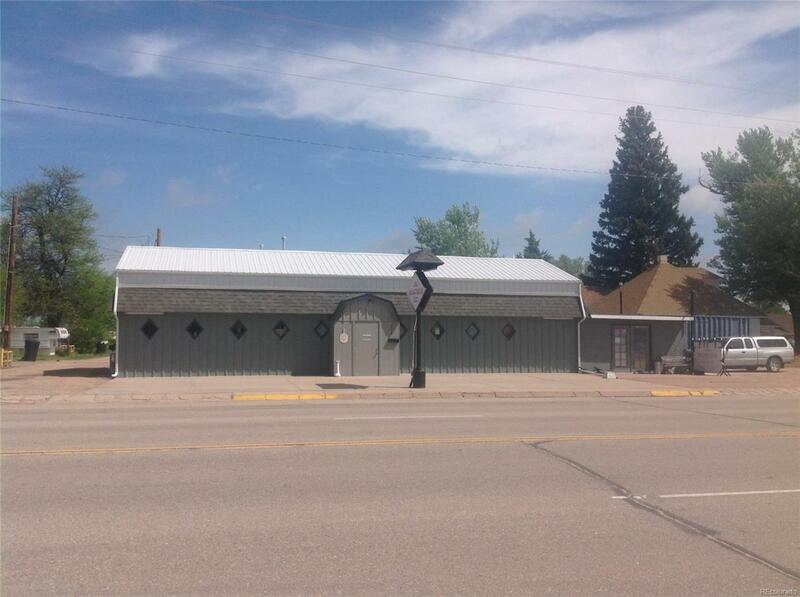 This building is located along highway 34 in Yuma, CO. Great location with many updates to the building. Building only is being sold. All contents/display cases will be removed by closing date. Interior was all updated in 2014. Ductless Air Conditioner Unit with remotes, window air conditioner, Double Kitchen sink, Kitchen cabinet on South Wall and Portable Dishwasher. Teal Blue shelves one on South wall, one on East wall in the Utility Area by Walk-In Cooler. ( Walk-In Cooler is non-functioning)This property would be great for any business seeking Highway Frontage! This property has been well maintained and has lots to offer.Contact Brophy Realty to take a look!